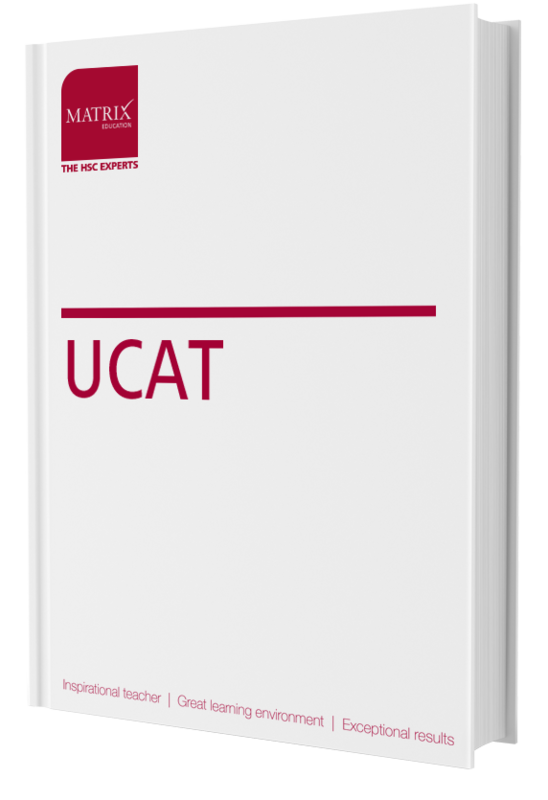 Everything you need for HSC success is here. Inspirational teachers, HSC foolproof resources, and one to one support is just the beginning. I don’t understand the concepts taught at school. I’m studying hard but I’m not seeing the results. I’m worried that I won’t be able to get into the uni course I want. 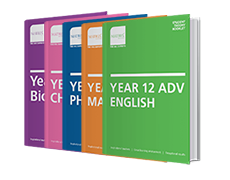 From Theory books, sample essays to practice exam papers – it’s all here. Understand with clarity with inspirational teachers who know how to explain things clearly, even the difficult stuff. Have more ‘aha’ moments and be exam ready! Leo achieved his study goals with Matrix and got into the university of his choice. Vast classroom teaching experience, HSC and/or university teaching experience with an ability to explain concepts clearly. Teaching program that covers the NSW Board of Studies Syllabus. Structured learning system that allows students to develop sound study habits every week. A full set of resources written by academics and education researchers. Online access to supplementary exam papers/ texts with top responses. Short quizzes and topic tests held under strict exam conditions to ensure students have a solid understanding of the subject. Free one-to-one tutorials (Workshops) provide learning tailored individual needs. Students who want timely delivery to absorb content for comprehensive understanding in alignment with school curriculum. Students who want to save time and get ahead with advanced completion of whole term’s content before school. 9 x weekly lessons in the school term. Both options offer the same course content with 9 lessons. Students can book one workshop per subject, each fortnight block during the term. English courses are offered in the term only and are over 4 weeks x 3 hours.